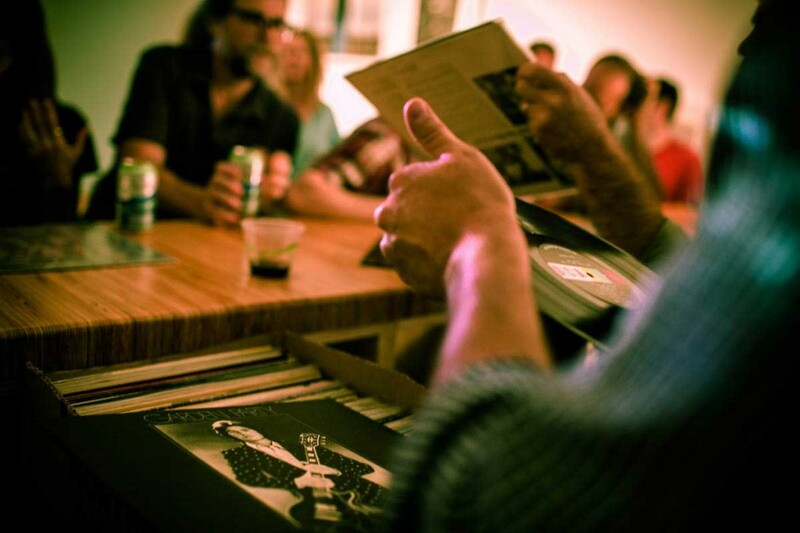 Join us Monday, June 29th at 6PM for our Big, Bent Ears record-playing event! Featuring Cicely Mitchell and Al Strong (Art of Cool) along with Sam Stephenson (Rock Fish Stew Institute of Literature and Materials), we'll be having a record-listening party in our own kissa (downstairs in our Media Lab.) It's a special 4-hour tribute to the music of Ornette Coleman!